Situated in the centre of the town of Annan, providing a range of local facilities including schools, swimming pool, cinema, leisure centre, and a variety of supermarkets. Close to bus and railway stations. Entrance Hall with walk in storage cupboard. Spacious Lounge, Newly Fitted Modern Kitchen, Double Bedroom with built in wardrobes and Shower Room. 15 Murray Court benefits from double glazing and electric heating. Residents garden and secure car park. Coving, ceiling light, smoke alarm. Telephone point, intercom system. Large storage cupboard. Carpeted flooring. Window with blinds. Coving, ceiling light, Dimplex wall heater. Range of wall and base units with under counter lighting and kick board lights. Integral oven with four ring electric hob and cooker hood extractor. Rangemaster sink and drainer with mixer tap. Plumbing for washing machine, space for fridge freezer. Tiled splashback. Vinyl flooring. Window overlooking garden and car park with curtain rail, curtains and blinds. Ceiling light, telephone point, TV point. Mirror fronted double wardrobes. 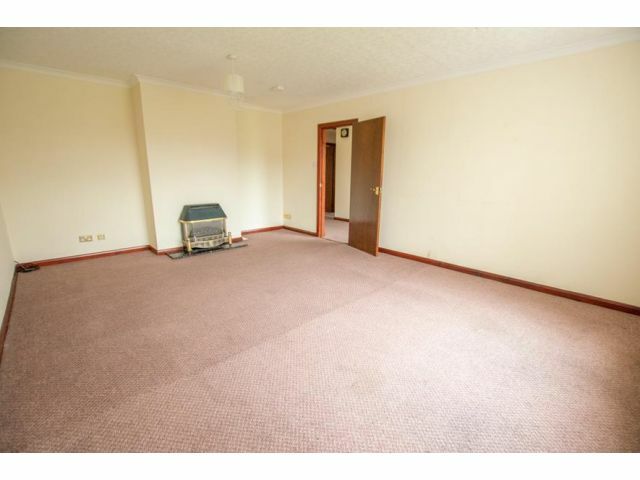 Electric oil filled radiator, carpeted flooring. Coving, ceiling light, extractor fan. Dimplex wall heater. Illuminated mirror. Fully tiled walls. Toilet, wash hand basin set into vanity unit and accessible shower with suction waste water removal and handrail. Heated towel rail, vinyl flooring. Communal gardens with mature plants and shrubbery. Seating areas. Parking subject to availability. Laundry & refuse room. Lifts to 1st & 2nd floors. Guest bedroom. Communal seating areas and toilet on ground floor. Murray Court have various activities which residents can take part in. All information can be found on notice boards in main lobby. Offers in the region of £67,000 are invited and should be submitted to lj Residential, 93 High Street, Annan, DG12 6DJ or by fax to: 01461 205037.